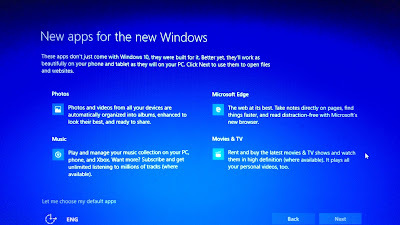 Windows 10 is definitely a good choice for the gamers, geeks and regular computer users. 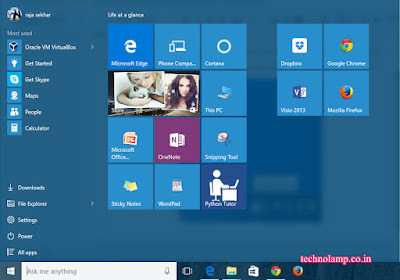 The genuine users of Windows 7 and Windows 8.1 can directly upgrade to windows 10 for free. So let's avail the opportunity given by Microsoft and enjoy the new world. Read the complete procedure before you start the upgrade process. If you reserve your copy of windows already, you can wait till your time comes or do the manual upgrade process and it's easy. If you don't see the reserve icon at bottom right corner of the windows task bar, you need to update your PC or do enable automatic updates. After updating your PC, you will get a new icon. You need to click on that icon and reserve your copy of windows by entering your E-Mail address. 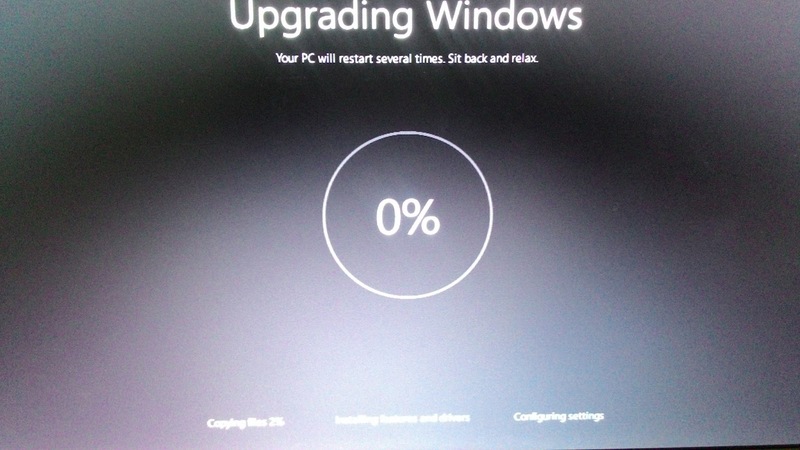 Windows 10 will automatically download to your PC in the background and it will notify you about the upgrade. Proceed from step 4 in the next section. 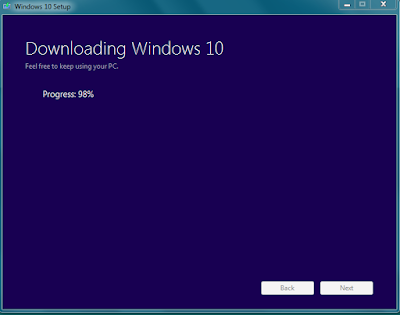 If you can't wait till your turn, Microsoft is providing a tool to manually download and do upgradation process. Get the Media Creation Tool (19 MB) from official website. Make sure you are downloading 32 bit or 64 bit. Run the tool as administrator. 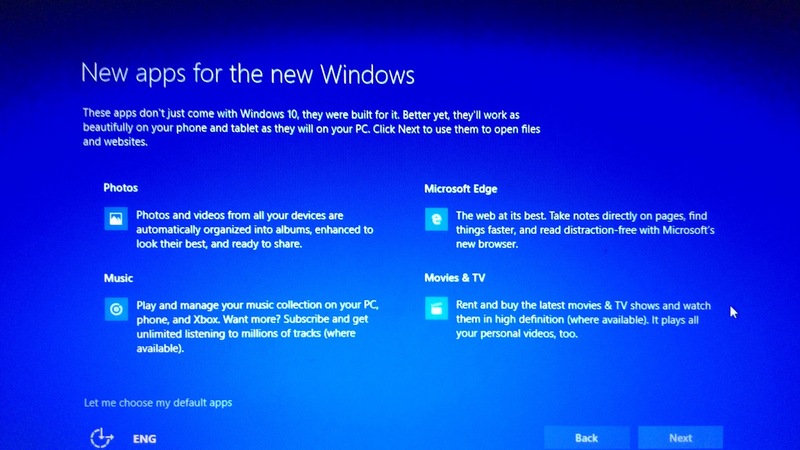 This tool will now download the windows 10 for you based on your PC configuration. 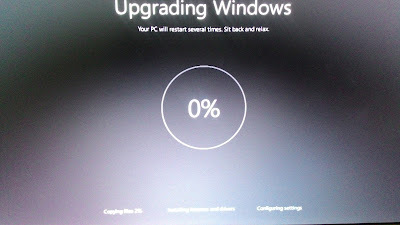 One option is for direct upgrading the PC. Other option is for downloading the windows 10 for other devices (ISO file or directly to pen drive), ISO file is recommended for own system too. You may get a strange error sometimes " Something Happened". It is actually meaning less. You supposed to change system language to US in control panel, region settings. 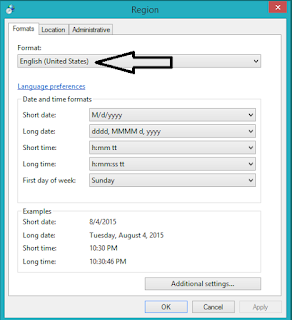 Formats tab: select English (United States). 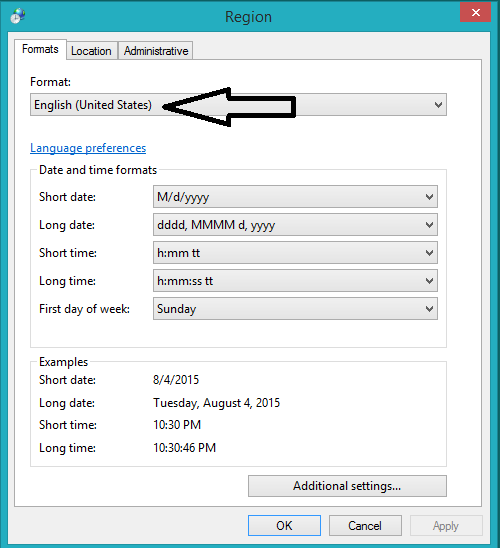 Administrative tab: change system locale to English (United States). Now restart the system. Re-run the "Media Creation Tool" as an administrator and follow the step 3. The tool will start downloading as per your choice, direct upgrade or to the flash drive or as an ISO file. I personally recommend ISO file. If any problem occurred in the future, we can directly write that ISO file to the flash drive and proceed with fresh installation. Now wait and relax till completion of the downloading process. It will create an ISO file or creates a flash drive (Move to step 11) or will do step 10 if it is direct upgrade after downloading progress 100%. It will prepare your system for installation and also it will do some update process (If it is direct upgrade). If you are doing through ISO file, write the ISO file to the pen drive using "unetbootin". 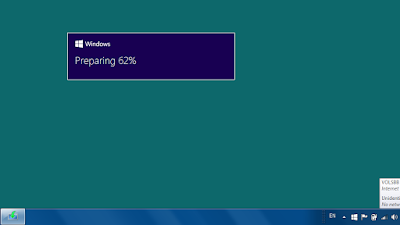 Now open the pen drive and double click on the "setup" file directly from Windows 7 or from Windows 8.1. (Click here for the guide to create a bootable pendrive from ISO). It will start the updating and installation process. You should have lot of patience. After installing the files, It will do original upgrade. It might take around 1 hour to complete based on your system performance. Wait till completion of the upgrading process and finish final basic procedure. It won't ask for any key during this process and your windows will activate automatically. If your system is activated once, you can perform complete format and reinstall at anytime with the ISO file what you've downloaded. Enjoy the world of new WINDOWS 10. Please feel free to comment below for queries. Share It to help others.